When will be Freewheelers next episode air date? Is Freewheelers renewed or cancelled? Where to countdown Freewheelers air dates? Is Freewheelers worth watching? 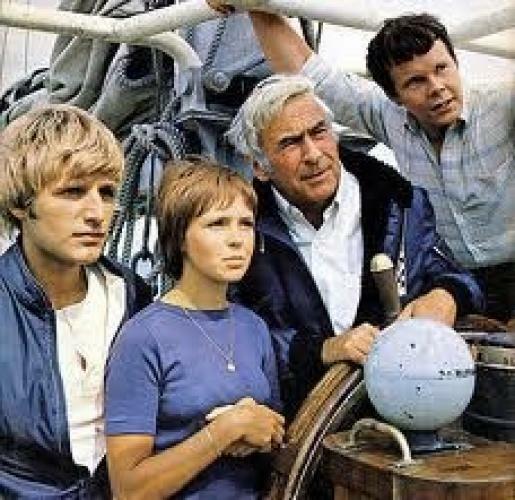 Produced by Southern TV for broadcast on ITV between 1968 and 1973, Freewheelers was an adventure series aimed at older children, and which effectively provided James Bond-style adventures for television. It occassionaly strayed into the the sci-fi area, with plots to freeze Britain by using a weather machine, and a device capable of using sunlight to destroy an entire city in one go. EpisoDate.com is your TV show guide to Countdown Freewheelers Episode Air Dates and to stay in touch with Freewheelers next episode Air Date and your others favorite TV Shows. Add the shows you like to a "Watchlist" and let the site take it from there.